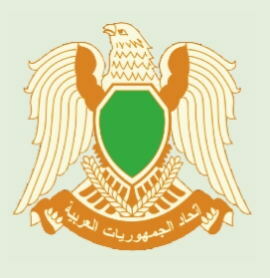 Libya officially the Great Socialist People's Libyan Arab Jamahiriya is a country located in North Africa. 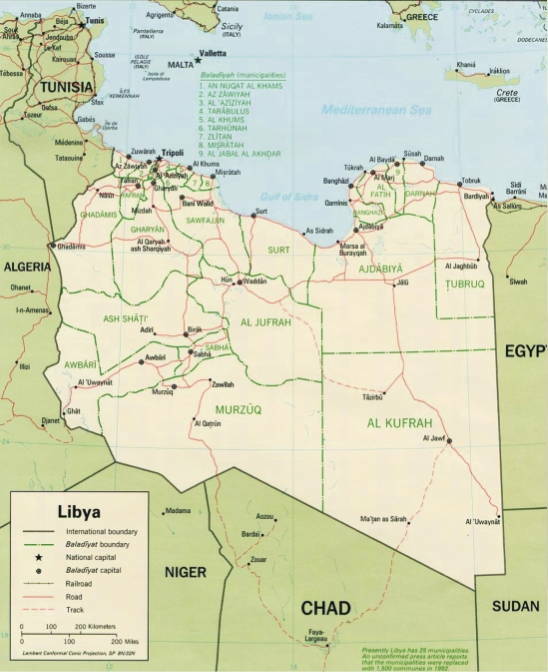 Bordering the Mediterranean Sea to the north, Libya lies between Egypt to the east, Sudan to the southeast, Chand and Niger to the south, and Algeria and Tunisia to the west.  The Flag of Libya is the only national flag in the world with just one color – green – with no design, insignia, or other details. Government of Libya is a republic, but control lies in the hands of Libya's head of state. Allah is over the attacker! And if I die, I'll take him with me! Allah , Allah , Allah is greatest! Allah is above any attacker! 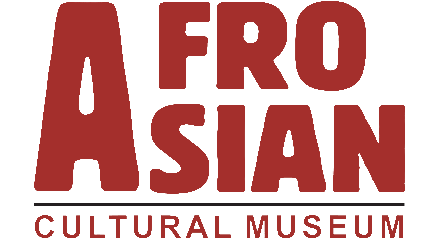 Archaeological evidence indicates that from as early as the 8 millennium BC, Libya's coastal plain was inhabited by a Neolithic people who were skilled in the domestication of cattle and the cultivation of crops. With an area of almost 1.8 million square kilometers (700,000 sq mi), 90% of which is desert. The capital, Tripoli, is home to 1.7 million of Libya's 5.7 million people. The climate is mostly dry and desertlike in nature. However, the northern regions enjoy a milder Mediterranean climate. Both coastal areas have a Mediterranean climate with warm summers and mild winters. 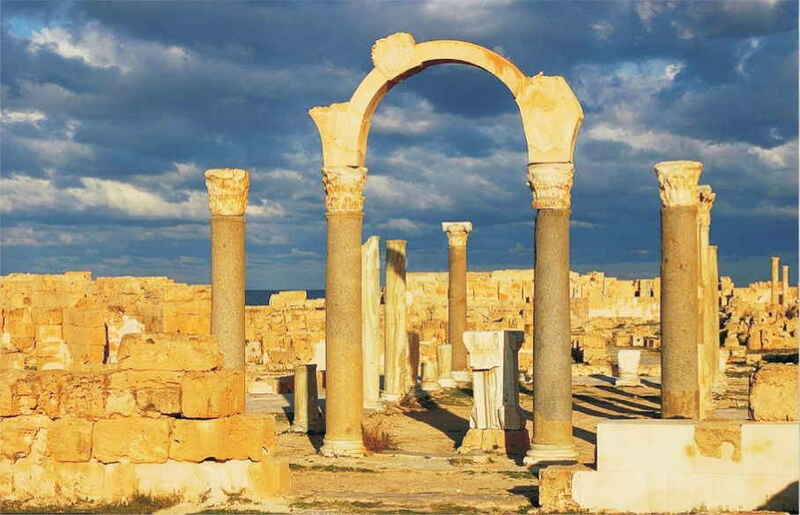 Libya has the distinction of being the location of the world's highest official temperature. The Libyan Desert, which covers much of eastern Libya, is one of the most arid places on earth. The Sahara dominates the landscape of Libya, covering about 95 per cent of the country. The Sahara is by far the world's largest desert. It covers about 3-1/2 million square miles (9 million square kilometers) of North Africa, stretching more than 3,500 miles (5,630 kilometers) from west to east and 1,200 miles (1,930 kilometers) from north to south. Libya is culturally similar to its neighboring Maghrebian states.Libyans consider themselves very much a part of a wider Arab community. 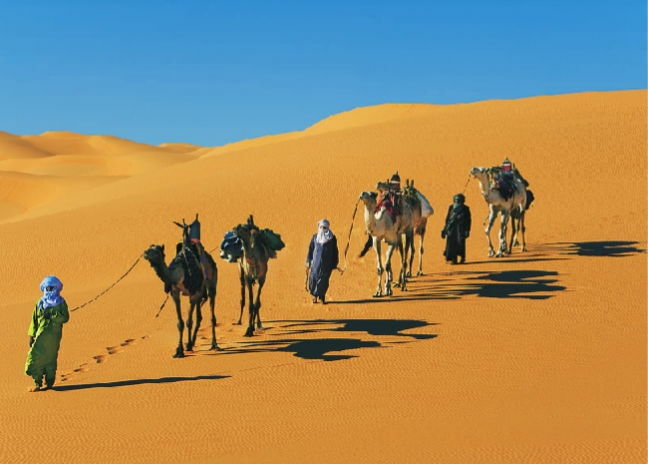 Libyan Arabs have a heritage in the traditions of the nomadic Bedouin and associate themselves with a particular Bedouin tribe. 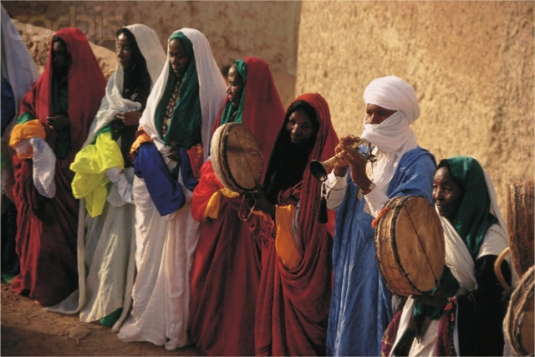 The tradition of folk culture is still alive and well, with troupes performing music and dance at frequent festivals, both in Libya and abroad. 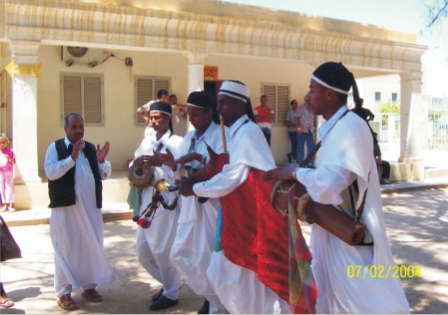 Tuareq music and dance are popular in Ghadames and the south. 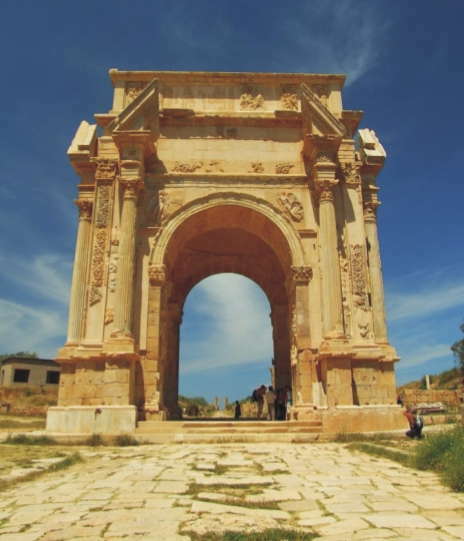 Libya's has beautifully- preserved archaeological sites-especially Leptis Magna. More than half the population is urban, concentrated to a greater extent, in the two largest cities, Tripoli and Benghazi. Most Libyans are ethnic Berbers and Arabs.The main language spoken in Libya is Arabic, which is also the official language. Tamazight, i.e. Berber languages), which do not have official status, are spoken by Libyan Berbers. 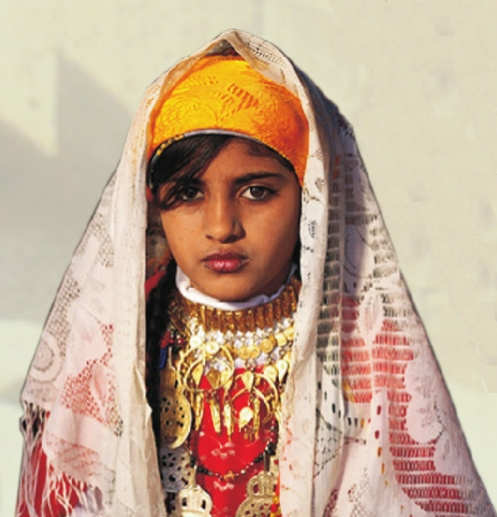 Most rural Libyans wear traditional clothing. The men wear a loose cotton shirt and trousers covered by an outer cloak, and a flat, brimless, tight-fitting cap. The women wear a full-length robe. Rural Libyans for example, live in extended families, with grandparents, parents, and children sharing a home.